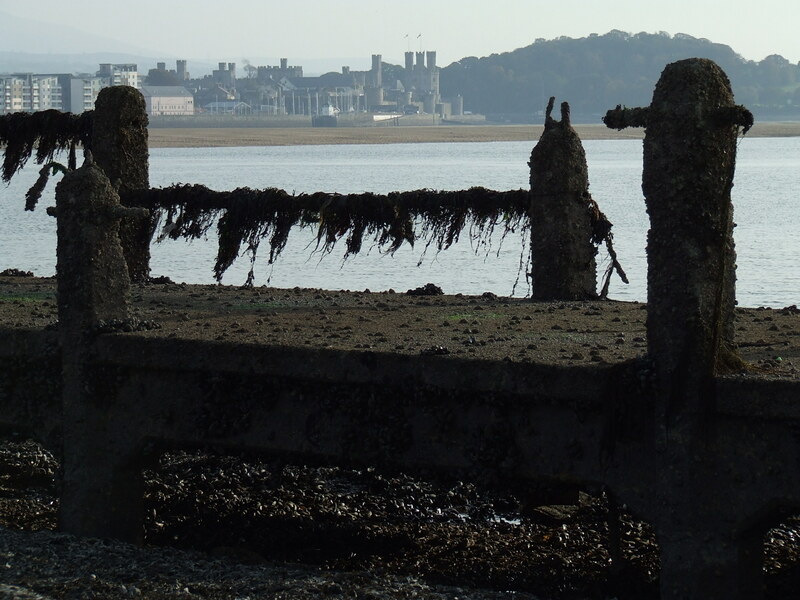 Menai Oysters is a registered oyster and mussel farm located in the Menai Strait, Anglesey, North Wales. The original focus of the business was to produce very high quality shellfish for the wholesale and restaurant market. 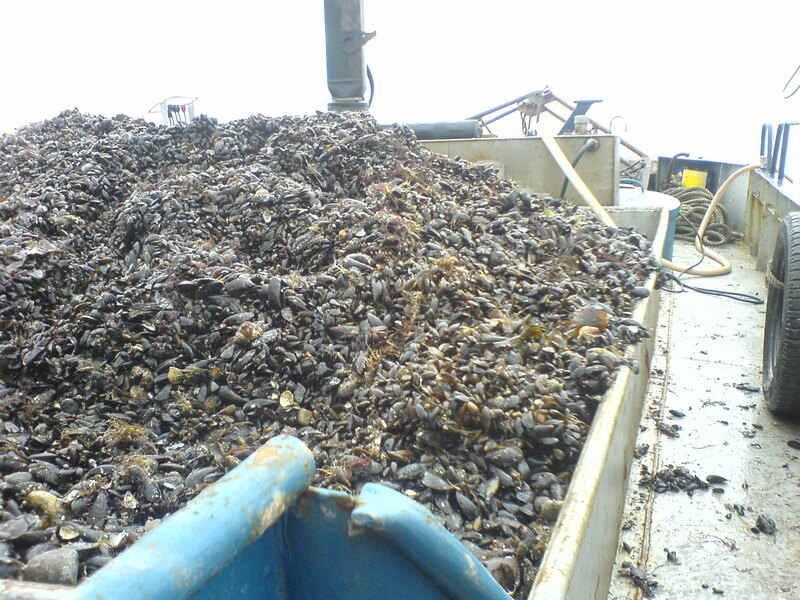 To this end investment has been directed toward the production, processing ,packaging and delivering of the shellfish. 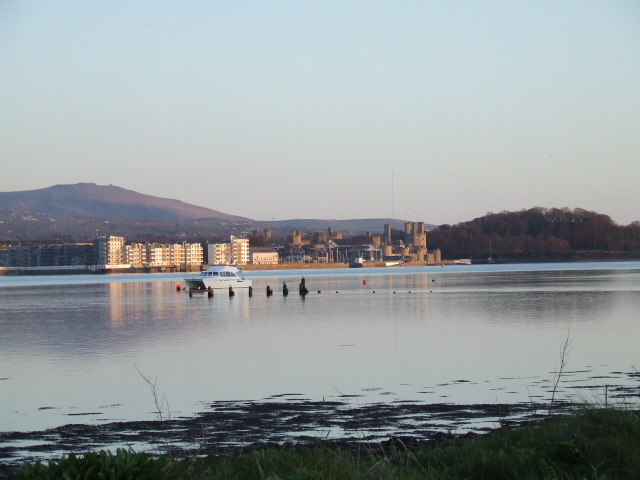 Menai Oysters meets all EU and UK requirements when it comes to health and hygiene. Menai Oysters uses purification systems to clean shellfish to ensure that they meet all relevant standards for human consumption and we are licenced accordingly. 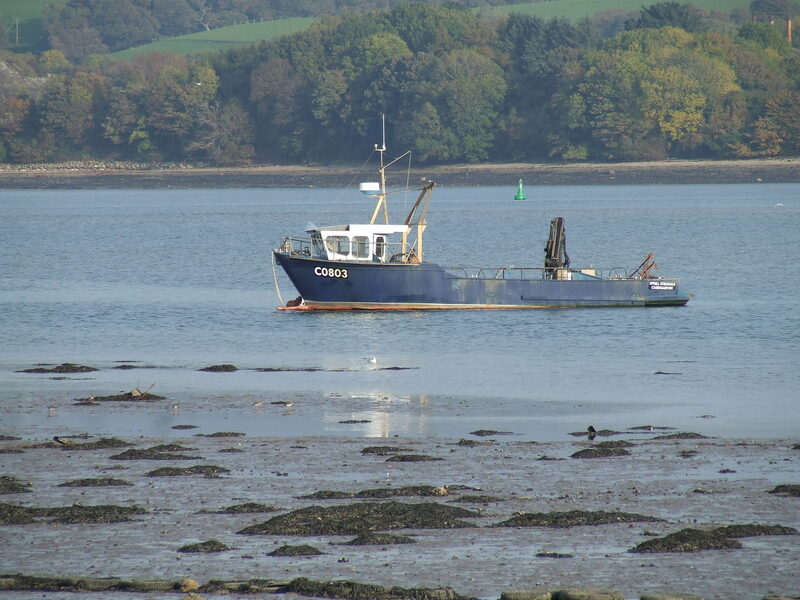 We continually monitor the shellfish for quality. We are now moving toward SALSA accreditation further ensuring the safety of our produce. Menai Oysters began life in 1994. Set up by marine biologist Shaun Krijnen,(MSc BSc) the company initially concentrated on oyster production, farming the pacific oyster Crassostrea gigas. It wasn’t until 2000 that the opportunity to farm more ground became available.The ground in question contained mussels Mytilus edulis. The bed had not been worked for 2 decades so a lot of work (no machinery at this time) began to restore the beds to a working farm. Building our own mussel dredger as well as aquiring a machine with an extremely low ground pressure enabled the mussel side of the business to be built up.